Nico Archdale is 24 years old, and comes from North Wales, UK. Nico graduated in 2016 from the University of Edinburgh, with a Master of Arts in Russian Studies. 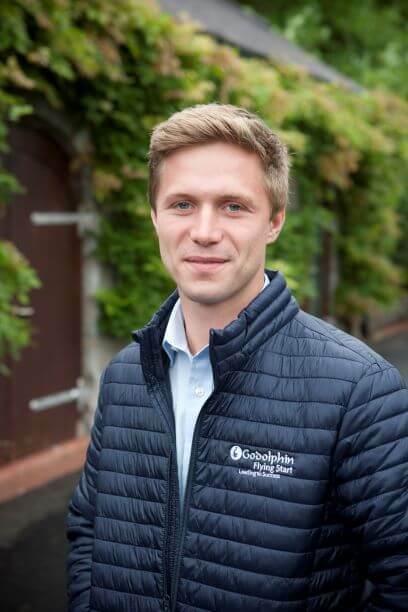 Before commencing the Godolphin Flying Start program, he completed the National Stud Diploma course in Newmarket, and worked for Charlie Fellowes as a pupil assistant trainer.